Do you want to rent your house, or you are looking for a rental? 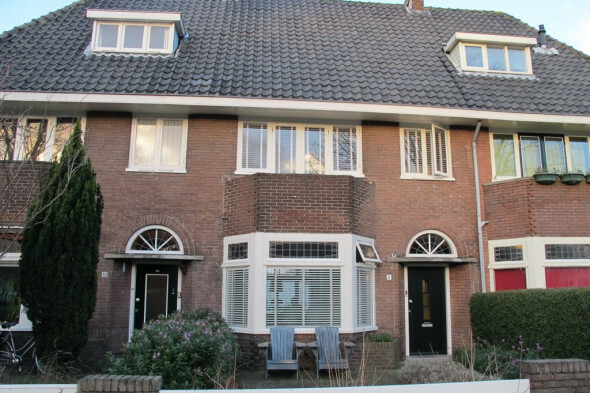 In both cases you have 072wonen to the right place! 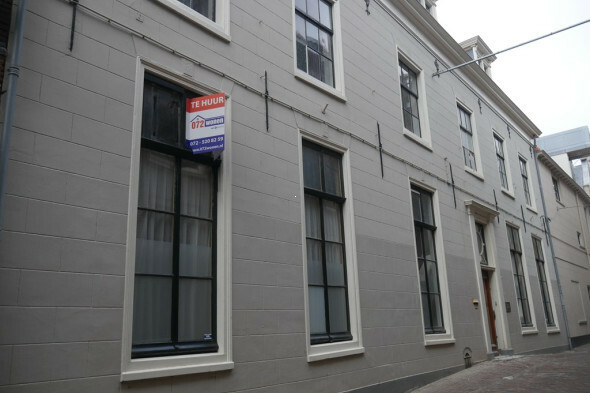 072wonen is THE specialist in rental for individuals and businesses partners. For over eight years, our rental agents do their utmost to assist you in finding a suitable tenant for you as the owner of housing or for you as a viewfinder or in finding new accommodation. 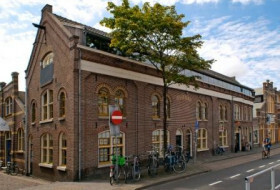 Our office in Alkmaar is located in a historic building on the Kanaalkade near the famous Waagplein. Our area is North Holland North but we are mainly active in the region of Alkmaar, Alkmaar, Bergen, Schoorl, Alkmaar, Castricum and Egmond. For all homes that we offer via the Internet, and in the windows of our office, we act on behalf of the owner. We can, however, for you to find a suitable rental outside our own file, in which case you give us a query. For more information, please refer to pages Renting and Letting. 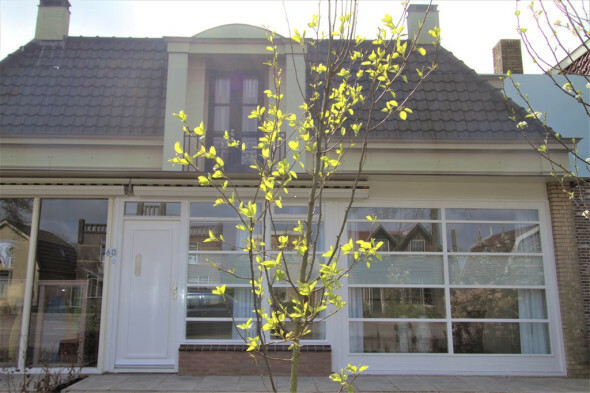 We also do the management houses and sell houses, for an atractiev fee. 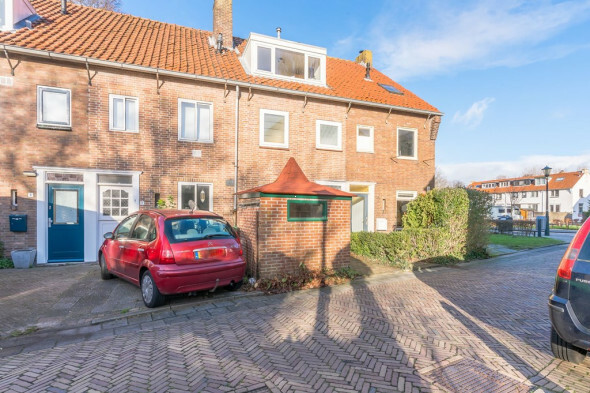 072wonen is a member of industry Trade Organisation VBO broker. Follow our ******** page for the latest news or follow us on ******* for the latest offering.